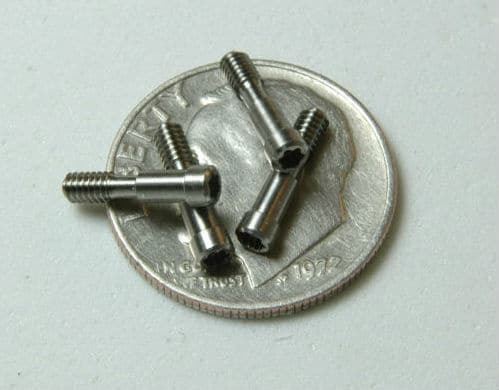 Since 1958, Forster Tool & Manufacturing has specialized in miniature parts machining. We have provided micro machining services to a variety of industries including Medical, Dental, Aerospace, Oil and Gas, Exploration and Water Filtration. 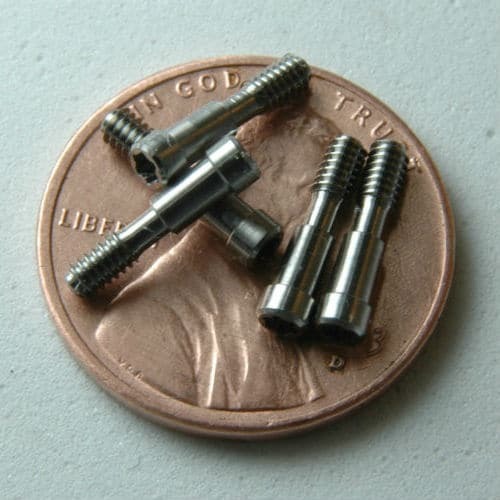 As specialists in micro precision machining, we can manufacture small and miniature parts at a low cost, while maintaining quality. 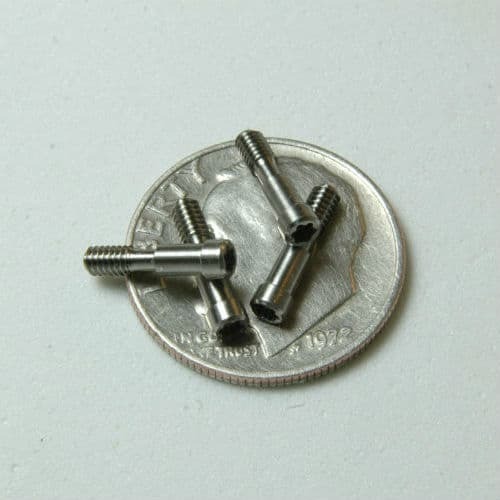 The types of miniature parts we have produced include custom miniature screws, fasteners, shafts, valves and pins. 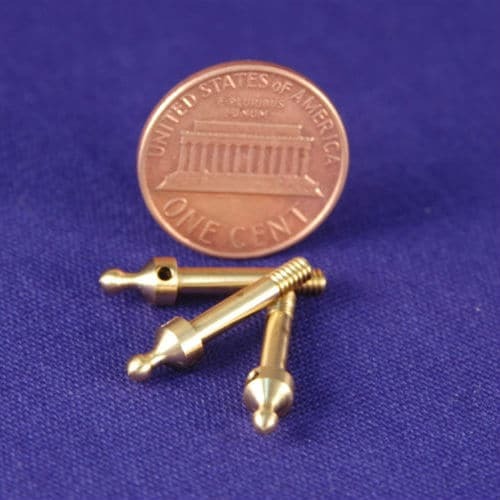 These miniature components have been used in Hearing Aids, Medical Valves, Oxygen Containment, Optical Scopes and as Bone implants. With over 50 years of experience, we know how to micro machine exotic metals and plastics, including Titanium, Hastelloy and Monel. Customers choose Forster Tool & Manufacturing because of our years of experience, commitment to cost efficiency, as well as quality and timely delivery. Many Customers work with us from prototyping through production. We are proud to have long term relationships with many of our customers and who would gladly provide references to Forster Tool's quality and commitment. to find out how our Precision Machining experts can help!